When you think of comfort food in the South, cheese straws will most certainly be right up there next to macaroni and cheese and pimento cheese. This buttery rich and savory cracker has long been revered as the ultimate cocktail appetizer…did I mention it goes great with a glass of wine? In Mississippi where I was born and raised, my grandmother and aunt whipped up batches of these mouth-watering treats for weddings, church suppers, holidays and family gatherings. 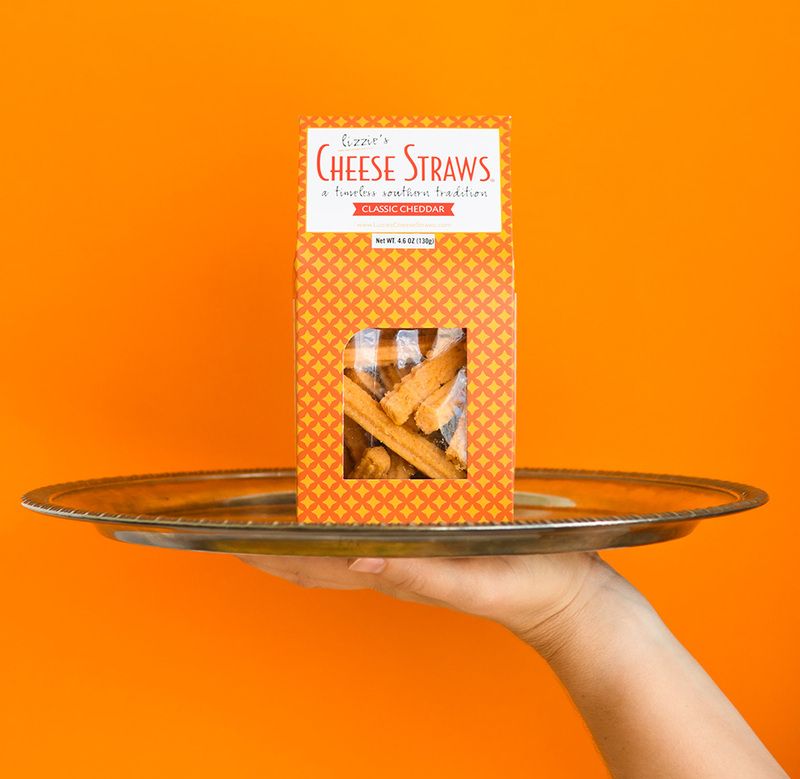 Mother used to say, if you didn’t have cheese straws at your social event, you’d be “discussed." Today, I have carried on my family’s time-honored tradition by offering four flavors: classic cheddar; white cheddar with rosemary and cracked black pepper; cheddar parmesan oregano and sun dried tomato; and cheddar habanero with crushed red pepper. No matter their irresistible array of flavors, this southern staple is the perfect gourmet food gift and the perfect appetizer for your next party!